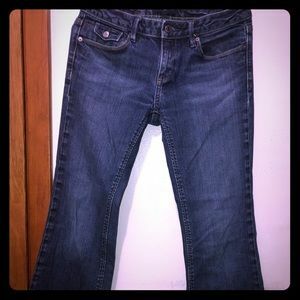 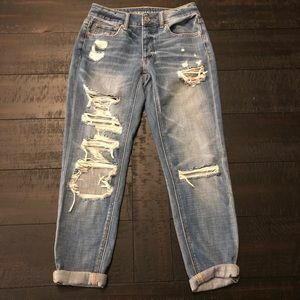 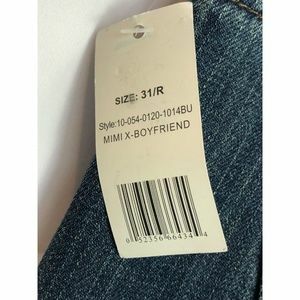 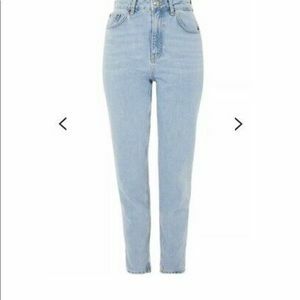 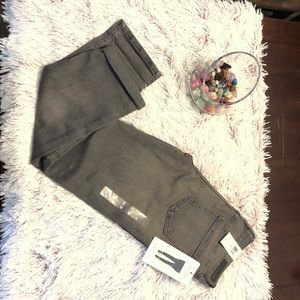 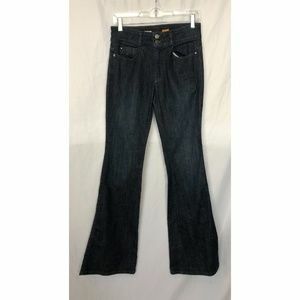 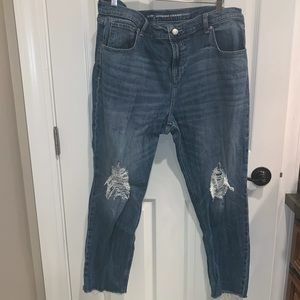 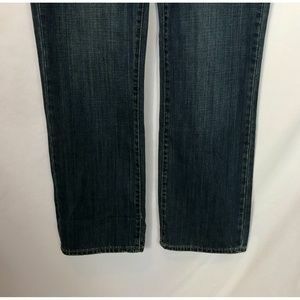 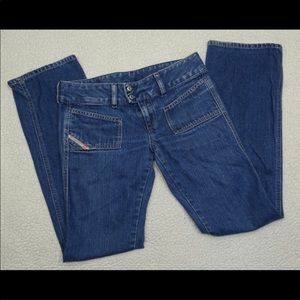 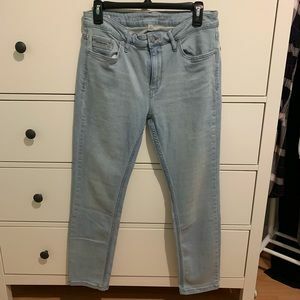 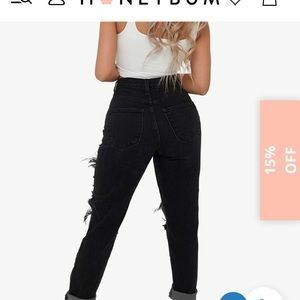 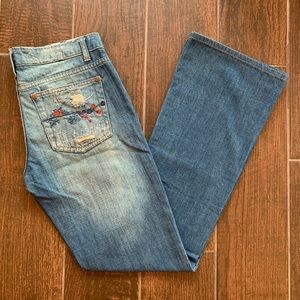 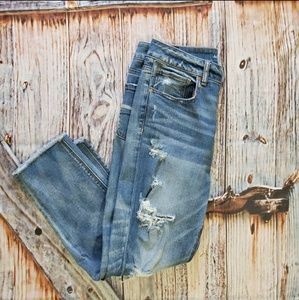 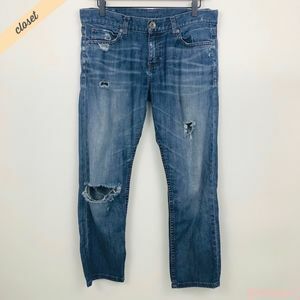 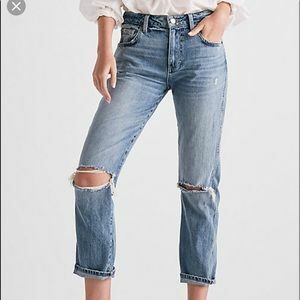 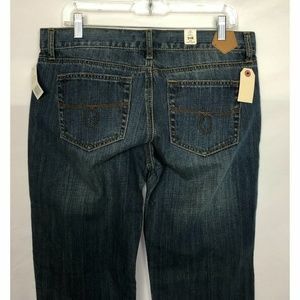 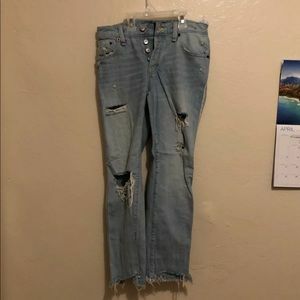 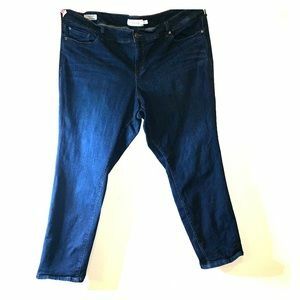 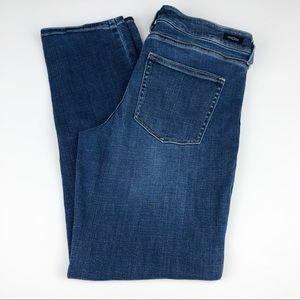 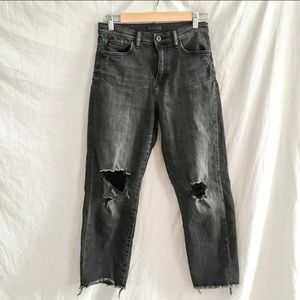 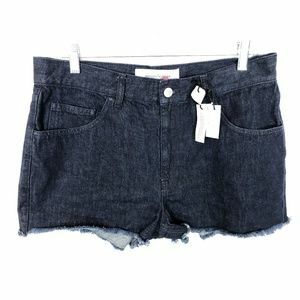 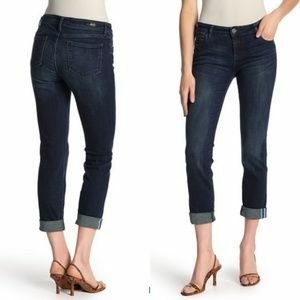 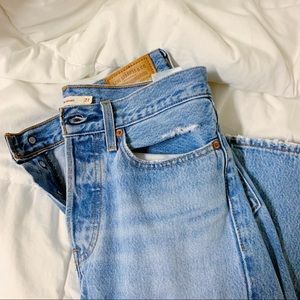 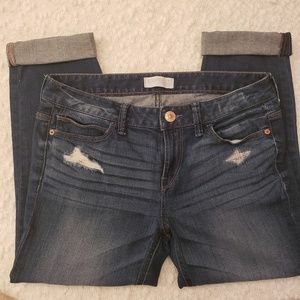 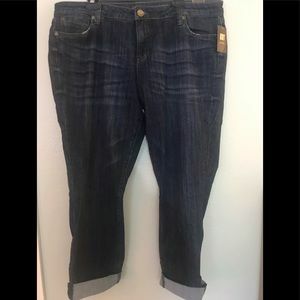 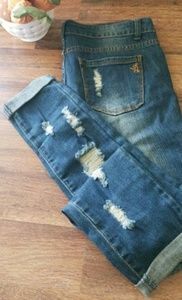 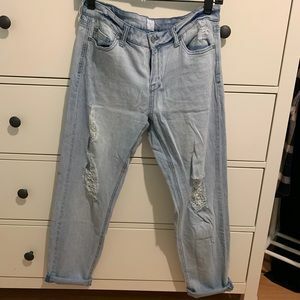 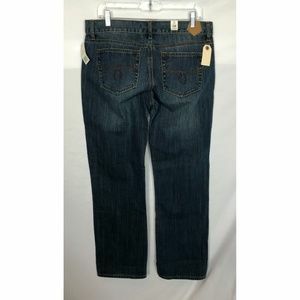 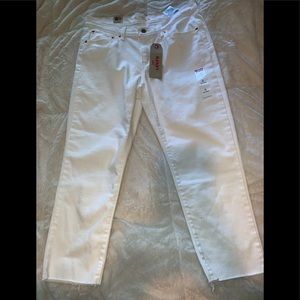 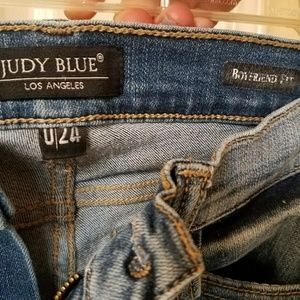 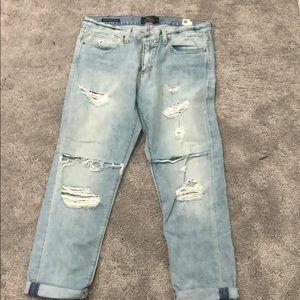 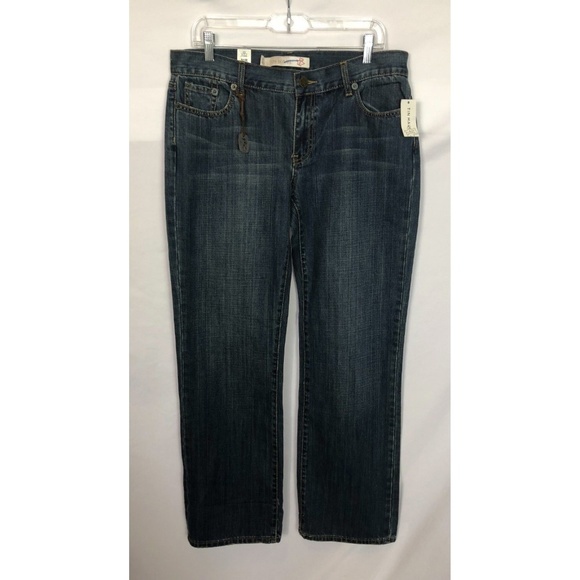 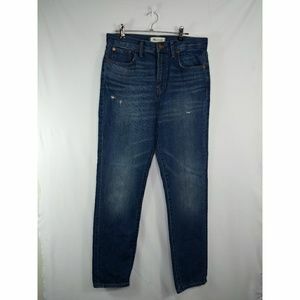 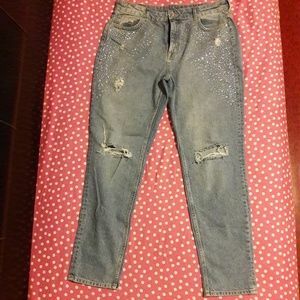 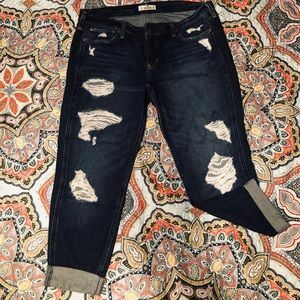 NWT Tin Haul 'Mimi X-Boyfriend' medium wash boyfriend jeans, Women's size 31. 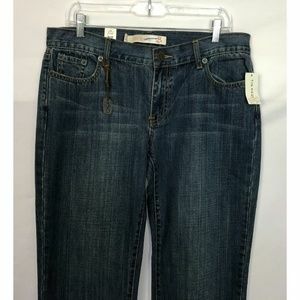 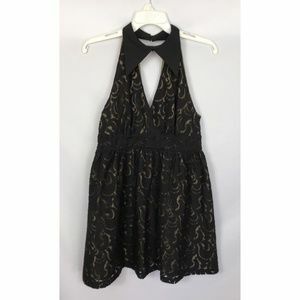 In new condition with tags. 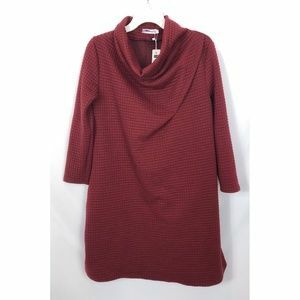 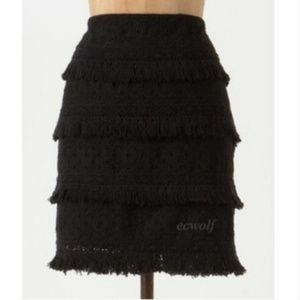 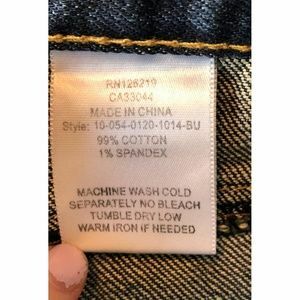 99% Cotton, 1% Spandex. 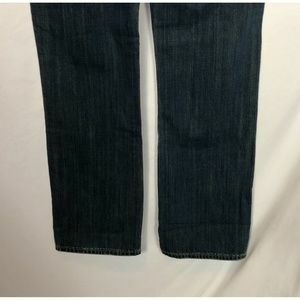 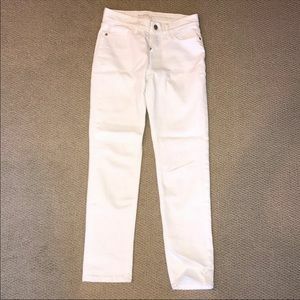 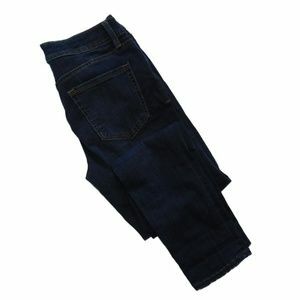 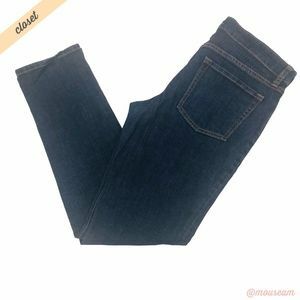 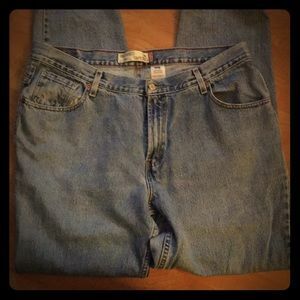 Measurements: Waist 31" (measured laying flat then doubled), Inseam 33", Rise 9".